McGill's Repair and Construction, LLC | Servicing Southern Iowa's Electrical, Heating and Cooling needs since 1990. LEDs are currently the most energy efficient light sources available. This is because LEDs are more efficient at converting electrical power into light than traditional light sources. LED sources will convert about 25-40% of the watts consumed into light. In comparison, incandescent light sources convert only 5% of the energy into lights. 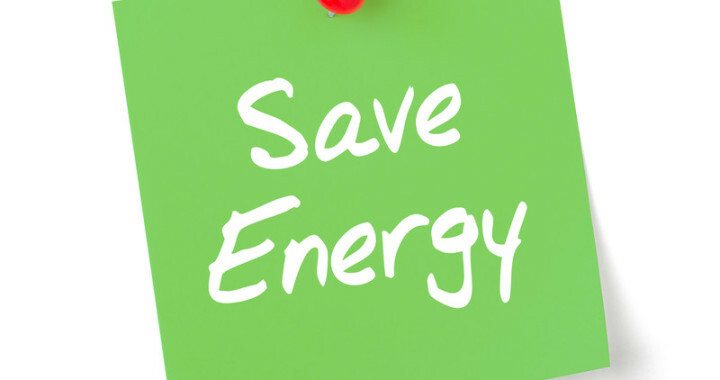 The remaining energy is converted to heat and is wasted (unless your goal is a heater). The most common reason for choosing LED lighting over incandescent or other types is energy savings. For a household the total wattage saved by converting to LED can be significant. For example in my home I counted 66 light bulbs that were a mix of 40 watts up to 65 watts. The total wattage of these bulbs amounted to 3,680 watts. By upgrading to LEDs the wattage would be reduced to 586 watts; a reduction of ~85%. See chart below for details. However, energy savings should not be the only consideration in the decision on LED upgrade. The cost of the light bulbs and the hours of usage are also important factors. More information on evaluating LED lighting costs can be found in article “Calculating True cost of Lighting”. In my case, several of the light bulbs are in areas that are used only briefly each day, if at all. In the case of the Candelabras and PAR lights, the cost of the light bulb is big factor. For low usage areas it may be wise to wait until cost of LED bulbs is lower before upgrading. An additional consideration in energy evaluation is the type of light source the LED will replace. When replacing incandescent lights there is little doubt that LEDs are a better choice due to the significant reduction in wattage consumed. 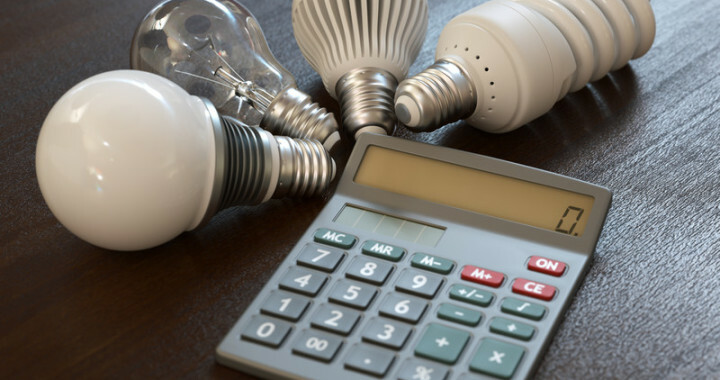 However, if you are replacing compact fluorescent lights the wattage may already be fairly low and the additional reduction with LEDs may not pay back soon enough. For these situations it will often be other factors that decide when to upgrade to LEDs. Another consideration in energy efficiency is the type of light fixture. Some light fixtures are designed to use special light bulbs and replacement with standard LED bulbs may not provide the same lighting results as before and thus reduce the overall efficiency. One common example is replacing a directional light source with Omni-directional LED source that wastes light, and energy, by sending it in directions where it’s not able to be used as intended. If you have any question on if LED light sources are right for your home or business please contact McGill’s Repair and Construction at 641-437-1086 for onsite consultation.